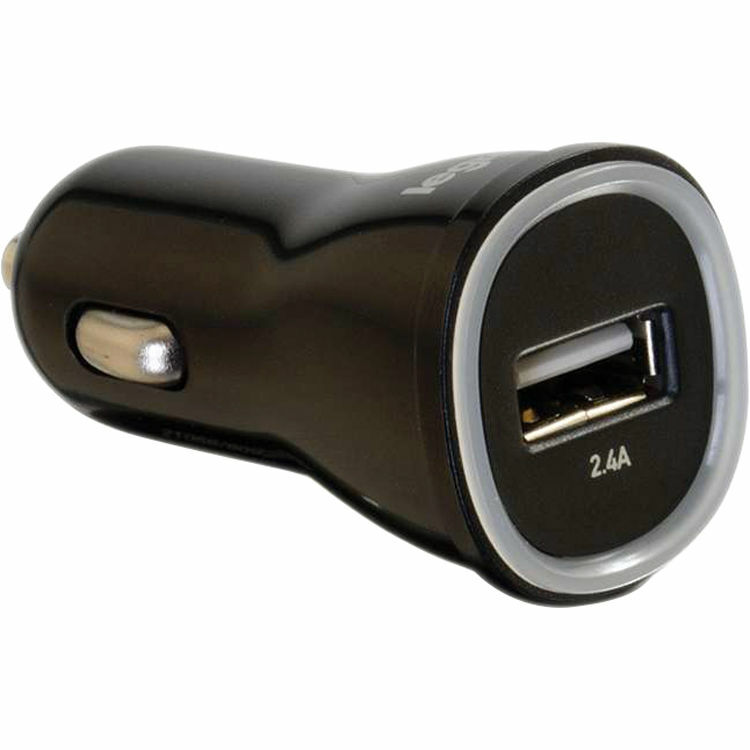 Keep your mobile devices charged while on the go with the 1-Port 2.4A USB Type-A Car Charger from C2G. With this charger you get one USB Type-A port to power your smartphones, tablets, and more. This charger is designed for easy portability and provides up to 2.4A of power. Additionally, you get protection for your connected device with safeguards like accurate limited current output and overload protection.